Citroen work closely with Michelin, Bridgestone and Continental to ensure only the best tyres are used on each of their vehicles. The Michelin tyres tend to come as standard on most models but there are occasions where the Bridgestone and Continental tyres can be chosen. The most popular choice is the Michelin Energy Saver tyre, for its long life and energy saving and recuperation abilities. These brands are also suitable for replacement tyres when you need them, but you should always seek the advice of tyre experts before making any choice and changes to ensure you make the right decision. 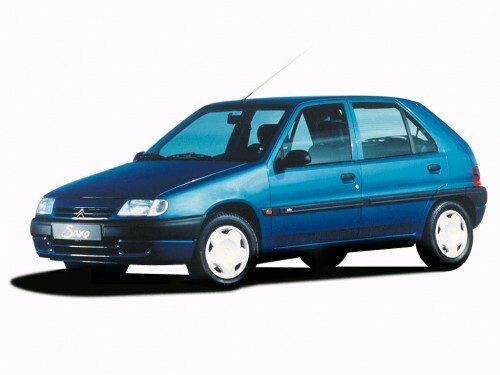 Choosing the right tyres for your Citroen can be difficult, and you need to take into account how often you'll be driving, how far, the conditions you will face and more. 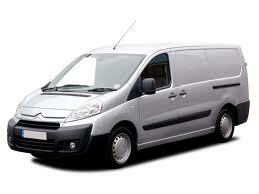 This will make it easier to choose from a huge range of tyres, but there are experts available if you need help. 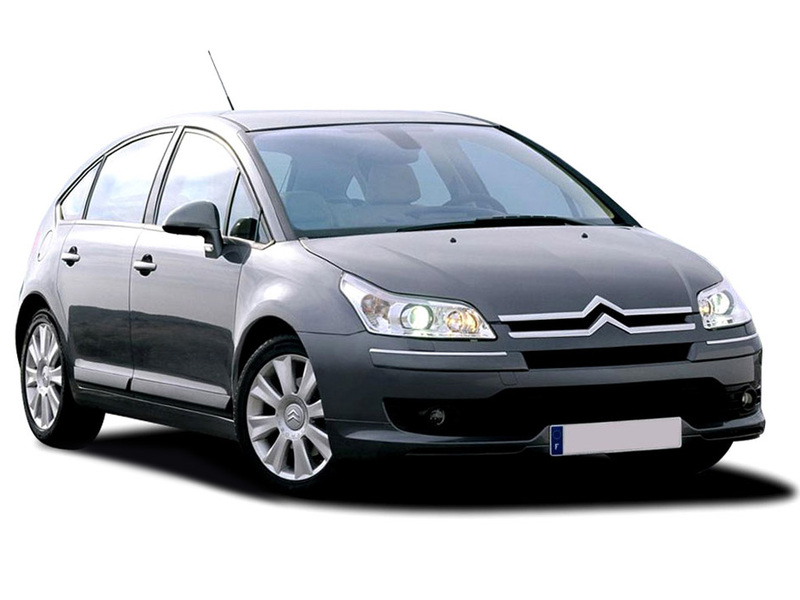 Contact the team at Easywheels now to find out more about what tyres we have available for your Citroen, regardless of what model you have. 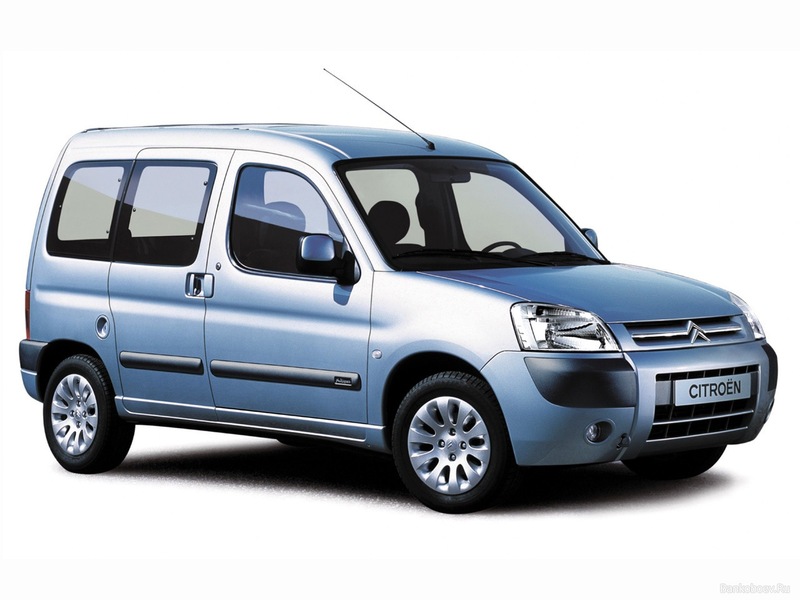 For the most spacious car from Citroen, without sacrificing power or comfort, the Berlingo is the only choice. Its standout design will draw everyone’s attention and you have plenty of space to move or transport anyone or anything you need. This model is often equipped with Michelin tyres. 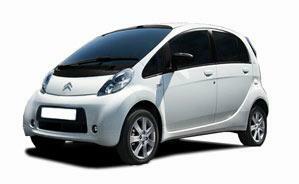 The C-Zero is Citroen’s fully electric car, and it has a spacious interior for maximum comfort as well as the latest in electric engine technology to make sure you can drive as long and as far as possible between charges. 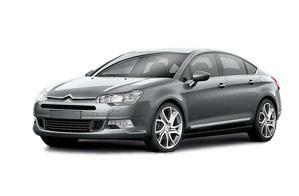 Michelin tyres are the preferred choice on this model. 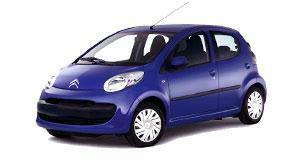 Being easy to drive is a famous characteristic of the Citroen C1. 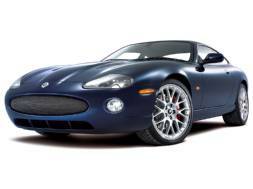 IT’s stylish, sleek, reliable and powerful for a car of its size but most importantly, drivers like to drive it, especially with the standard Michelin tyres fitted. 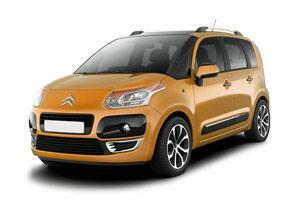 The C3 is instantly recognisable around the world as a spacious and comfortable car to drive and be a passenger in. 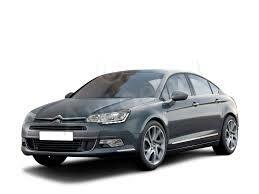 With the latest driver and fuel efficiency technology, it is one of the best-selling models from Citroen. 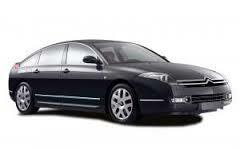 This model is often fitted with Bridgestone tyres. 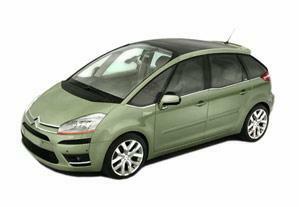 If it was possible to get even more space from the C3, Citroen have found a way with the C3 Picasso. 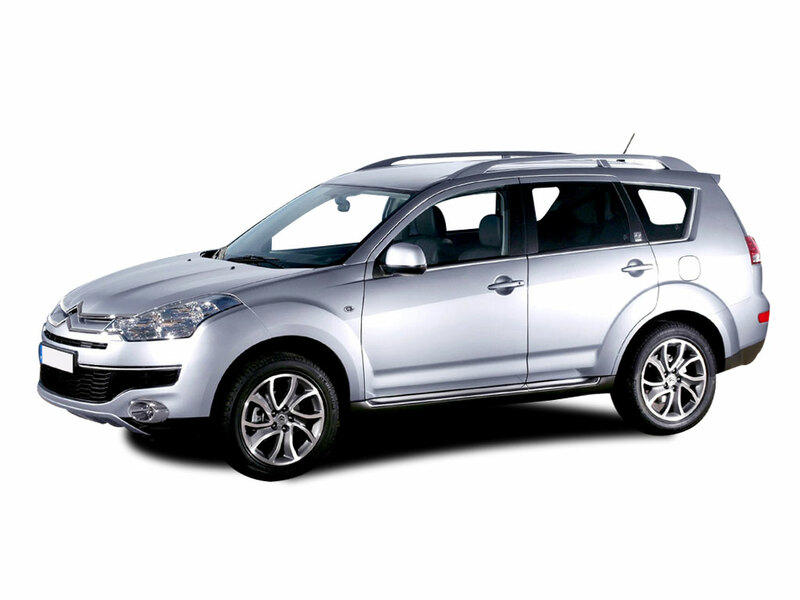 Suitable for business and family use, this spacious and comfortable model is easy and relaxing to drive in any environment, especially with the standard Bridgestone tyres. 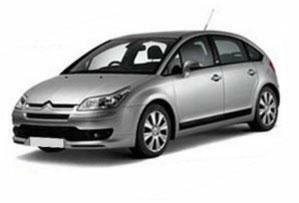 A versatile vehicle that can be used for a range of purposes, the C4 sets the benchmark for Citroen and is often seen as one of their best models. Utilising the comfort and space of previous models with a powerful engine and excellent fuel efficiency, it is a smoother drive enhanced with Michelin tyres. 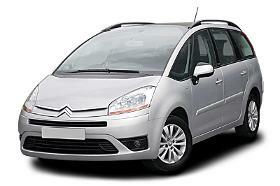 Everything that is loved and enjoyed in the C4 has been enhanced in the C4 Picasso. With a more refined look and style that will have everyone looking, this incredible vehicle is excellent for business use and family trips and holidays. 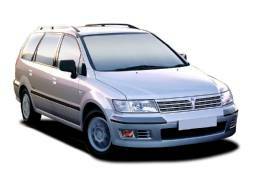 It is often equipped with Michelin tyres. Sleek, stylish and powerful is the best way to summarise the C5. This is a practical vehicle for modern life with an excellent fuel efficiency level without losing the power that makes the car easy and fun to drive. The C5 is often fitted with Michelin brand tyres. 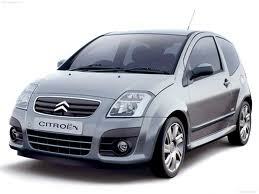 The Citreon C6 is a great all round car with good looks, creative style and exceptional interior quality. 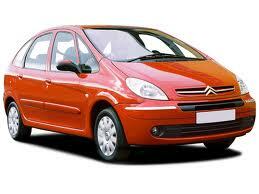 The Citreon C6 also has the performance to back up the looks. All in all a great car. The Dispatch is a very useful model, especially for those looking to transport big and heavy loads on a regular basis. 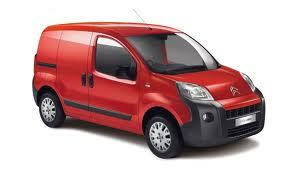 There’s plenty of space to utilise with this model, and easy access to make it simpler loading and unloading. Reliability is generally pretty decent and is improving all the time as more energy and resources are invested into it. 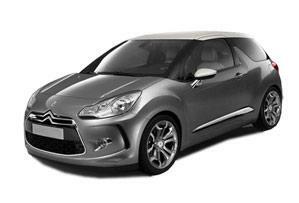 Small but incredibly powerful – the DS3 from Citroen is one of the more successful ‘supermini’ models that have made been successful thanks to its recognisable design and incredible reliability and efficiency. This is only helped by well-made Bridgestone tyres. The DS4 is based on the C4 and takes many of the benefits and qualities it’s popular for and improves on them while incorporating a sportier design. There’s a good selection of engines to choose from that offer a range of power to efficient choices but the compromise between the two is fairly small. 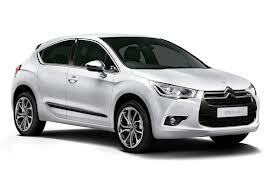 The DS5 range from Citroen is refined redefined, according to the brand – and it lives up to that expectation. A superb looking car with the latest technology and powerful engine, combined with Michelin tyres as standard also makes this an enjoyable model to drive. 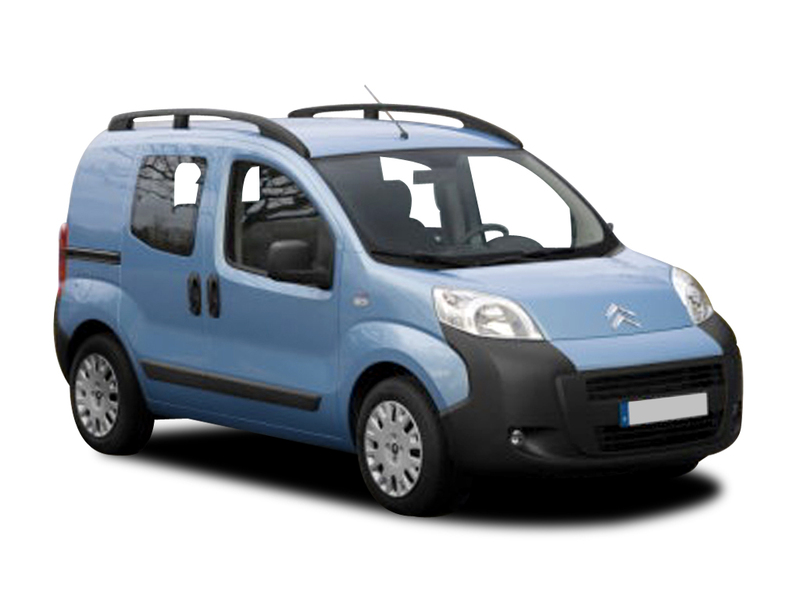 The Citroen Nemo is a popular compact van that offers a range of benefits to drivers looking to transport large loads on a regular basis. With easy access to all parts of the vehicle, loading and unloading is made much easier and you’ll find yourself benefitting from very efficient fuel usage without compromising on the engine power you need to move these large and heavy loads.